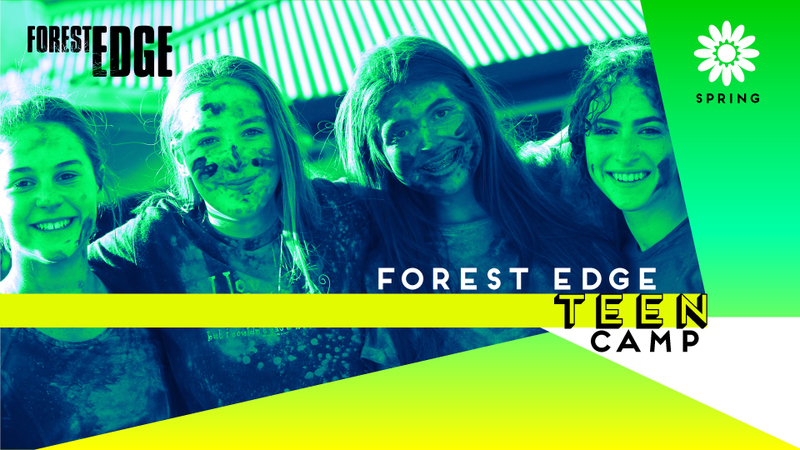 Forest Edge is the place to be this Winter. In addition to all the general amazing fun and activities of camp, we’re having our annual day trip to the SNOW! Whether you’re a seasoned professional or have never been to the snow before, this is a camp for you. Come to Forest Edge this winter for everything that’s great about this time of year - A week of cold snow, warm campfires and memories to last a lifetime. Rather than an overnight stay camp, City Day Camps allow Campers to enjoy all the fun of camp during the day, but go home, see family and friends, and sleep in their own beds at night. 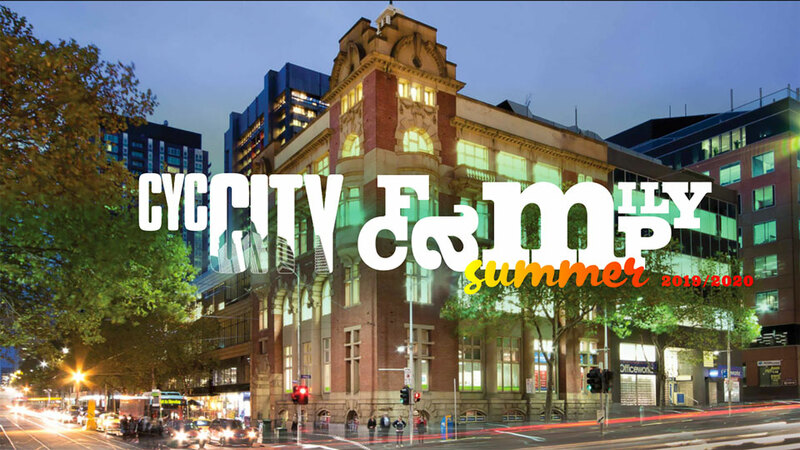 Ideal for parents living/working/studying in and around the city, City Day Camps are designed to be similar to our other great camps, but take advantage of all the amazing things the City of Melbourne has to offer. Who wouldn’t want to do a challenge at the Aquarium, play games while cruising down the Yarra River, or go on a treasure hunt at the Melbourne Zoo? Mornings at camp start with amazing team games and super activities at City CYC, before we head out into the CBD for afternoon excursions (all admission costs included in camp fees). Each day also includes a session of Christian Bible study and songs. Morning tea, lunch, and snacks are all provided throughout the day. If you are looking for a week of adventure and excitement in the heart of the CBD, then this is a camp you must not miss! 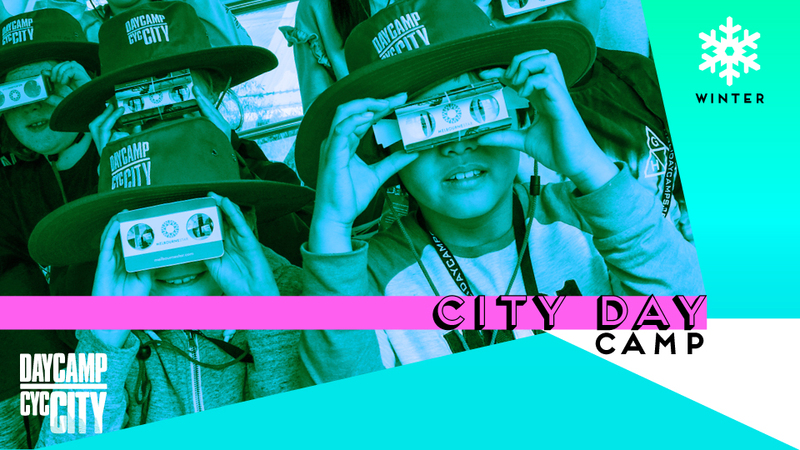 Please note: City Day Camps is a day program only - it does not include overnight stays. The cold weather might be out, but Turbo will be sure to warm you up this winter! If you are in grades 3 to 6, then this is the week for you. Enjoy all sorts of fun winter specific activities to go along with all the camp classics at the beautiful Adanac site. Snow, rain, hail, clouds, sun or shine, this will surely be a camp you will not want to miss. Our winter camps have booked out for the last few years, and spaces are limited, so book your place today! 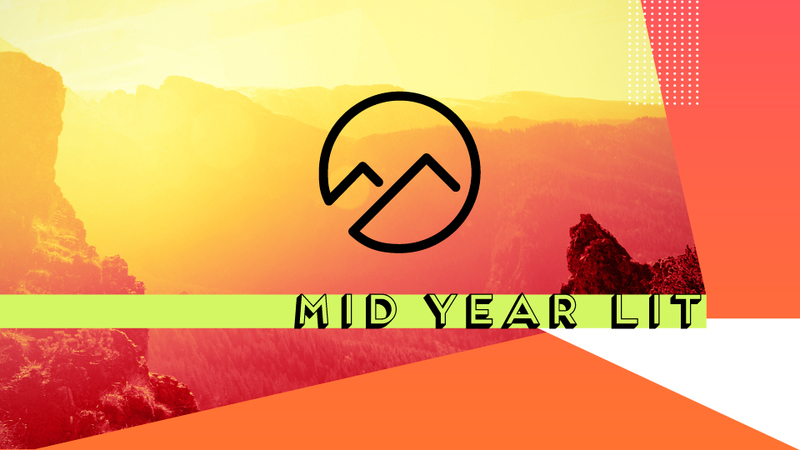 The Mid Year Leader in Training (LIT) Program is an awesome experience designed for young people aged 15-18 who are interested in Christian Leadership. 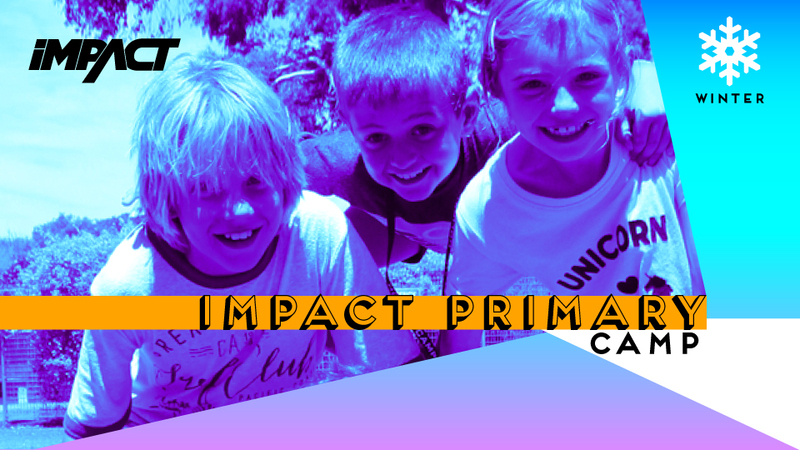 The first part of the Mid Year LIT Program will run alongside one of our Winter Primary Camps, and the second part will run alongside one of our Spring Primary Camps. For more information about LIT and how to apply, click More Info below. LIT is an intensive, life changing two week experience, where participants will engage in a range of activities and sessions engaging them in personal formation, spiritual formation some practical leadership skills and training, as well as some fun memory making experiences with an amazing group of people. Reflective of our standards for all of our Volunteer Leaders, LIT is designed for young people who are committed to growing in their Christian faith, and are seeking to do so as part of a church or youth group. It is our desire not just to build better ‘camp leaders’, but to equip young people to be more confident in their leadership, and how they express their faith through that. The LIT program takes place across a number of our campsites. All transport within the program to other campsites is included in the program. PART TWO (Spring): September 20th-27th - Drop off at CYC Ministries, Wantirna, and pickup at Forest Edge CYC. Applying for the LIT Program is a two stage process. Parents/Guardians need to place a Camp Application for the LIT Program using the website. Once received, applications will be assessed based on factors such as age, experience, church involvement, feedback from references, as well as the balance of the group as a whole. Please note: Spaces on the LIT Program are very limited, and completing this application does not guarantee you a space on the program. Applications for our Mid Year LIT Program close on Sunday May 12th, with all applicants to be contacted regarding their application in the week following. The cold weather might be out, but Turbo will be sure to warm you up this winter! 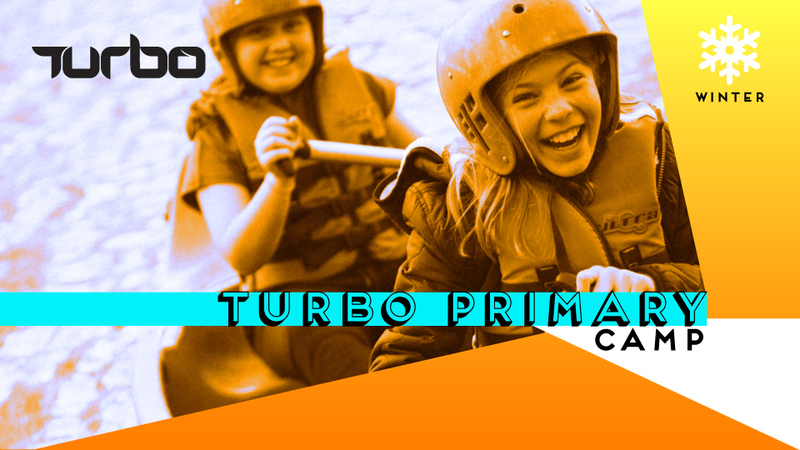 And due to the growth of camp over the past couple of years, we now have TWO Turbo Camps this winter. If you are in years 7 to 10, then this is the week for you. 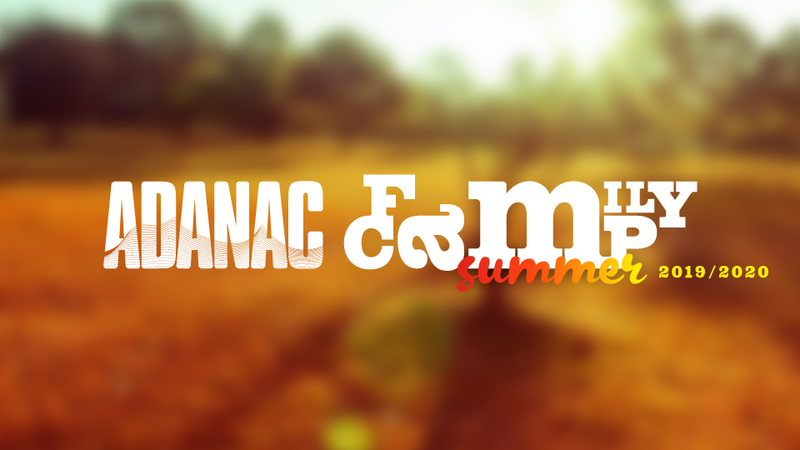 Enjoy all sorts of fun winter specific activities to go along with all the camp classics at the beautiful Adanac site. Snow, rain, hail, clouds, sun or shine, this will surely be a camp you will not want to miss. Our winter camps have booked out for the last few years, and spaces are limited, so book your place today! ​Forest Edge in Winter is the place to be. We’ll have lots of games to keep us warm, along with hot chocolate and marshmallows around the campfire at night. We’ll be making use of all the great activities around the campsite and throwing in a few new ones of our own as well. 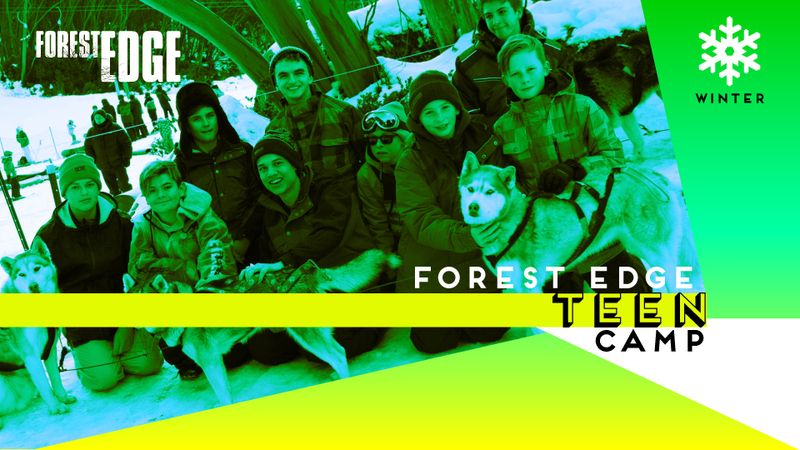 Whether you are a regular Forest Edge camper, or if this will be your first time, we look forward to seeing you there! 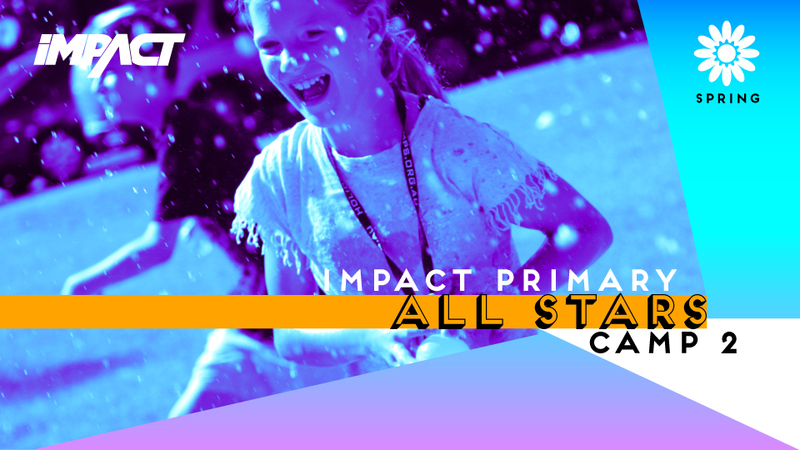 ​This Winter we have one massive IMPACT Camp waiting for you. Come and experience a week jam-packed with all your camp favourites, along with a few new activities that we’re preparing just for you. Don’t be stuck inside this Winter - come to camp for a week full of fun, friends and memories to last a lifetime. 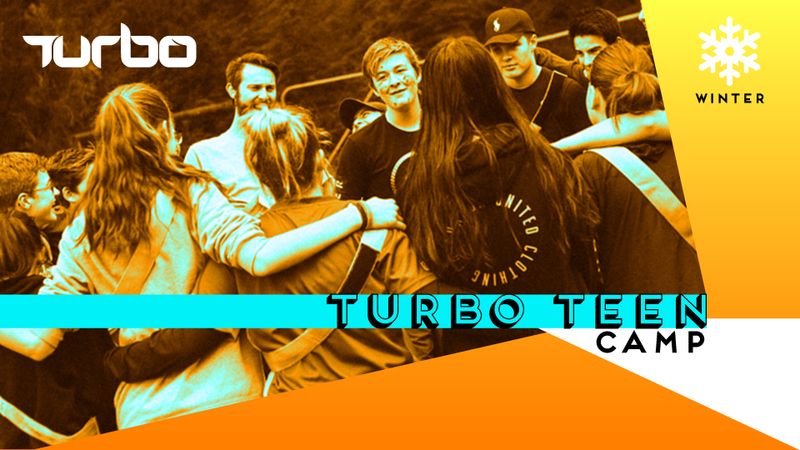 ​If you had a blast at 360 Junior Teen or Senior Teen over Summer, then this is the camp you’ve been waiting for. 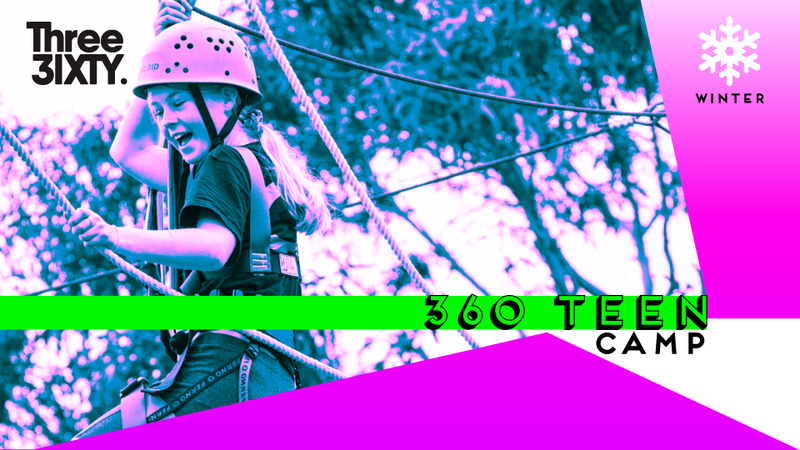 One massive week of everything that makes 360 Teen Camps great. With massive wide games, all the great activities of the Phillip Island Adventure Resort and much, much more, this is one week not to miss. Spaces are limited, so make sure you get your applications in early. We look forward to seeing you there. Spring has sprung! 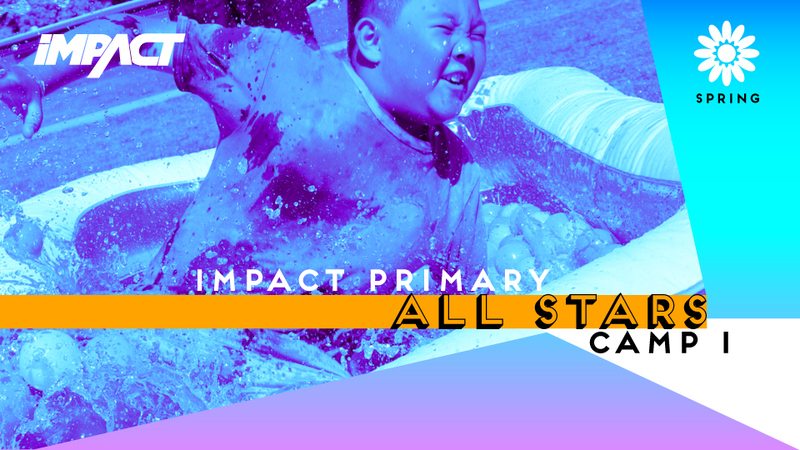 Be sure to get down to IMPACT Spring Camps at CYC The Island these holidays for an amazing week packed full of exciting games, fun times with friends and some pretty amazing leaders (if we say so ourselves). 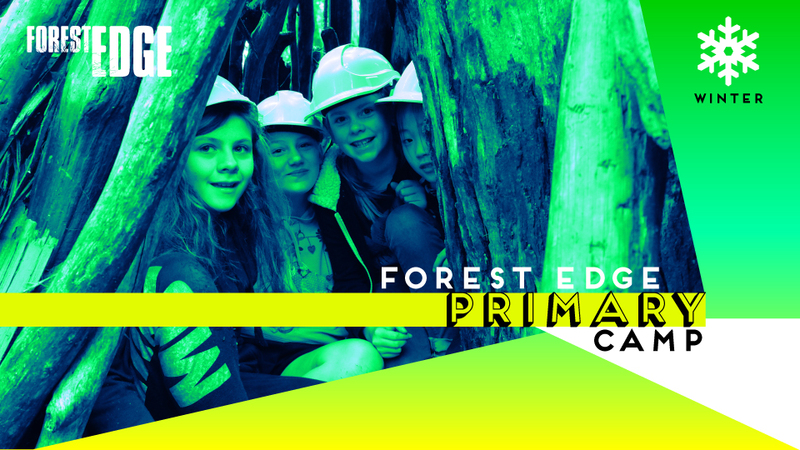 First camp or fiftieth, you’ll be sure to have a blast with us on camp these spring holidays! 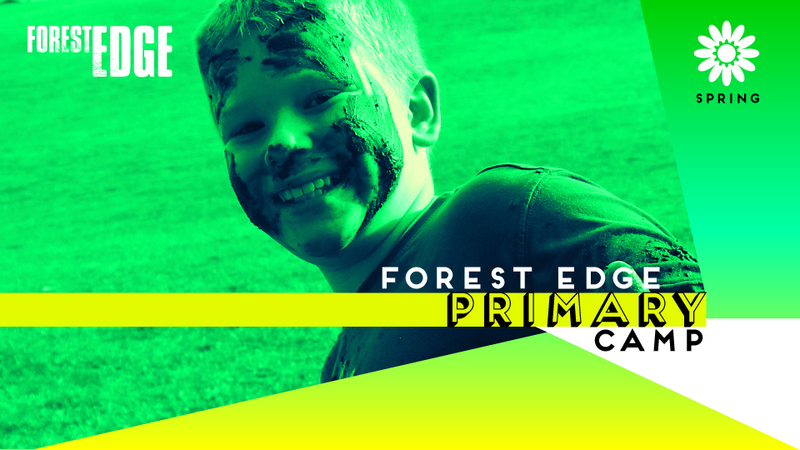 We’re looking forward to a great Primary Camp this Spring! What better way to start the year than a week at the Phillip Island Adventure Resort! Bring the whole family along and make it the best start to your year yet. With great activities and amazing food, you can take in all Phillip Island has to offer, from high adventure through to chilled family time to relax. 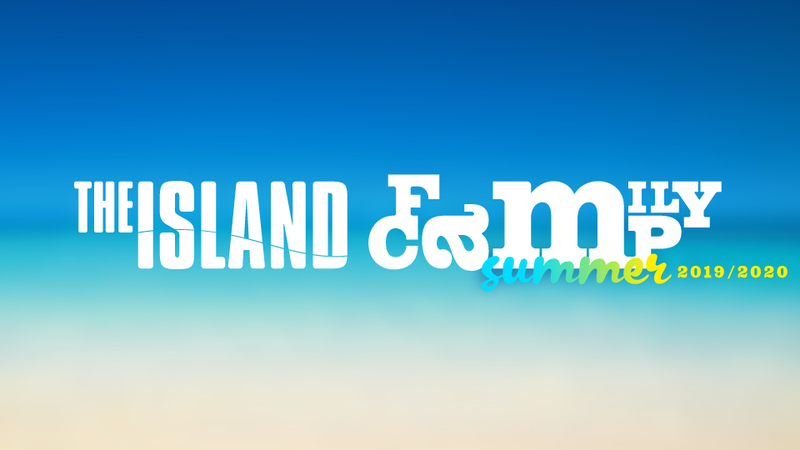 We are excited to present The Island Family Camp December 2019! This Summer why don’t you and your family join us for a time of relaxation, adventure and celebration over the New Year period. Whether it is sitting by the pool, enjoying a coffee, exploring Cowes, or meeting other families at our evening socials, there is something for everyone. Even the kids will love Family Camp, with specific programs designed to keep them entertained all week! All accommodation, food and programmed activities are included in the ridiculously low price. Space is limited, so get in early to avoid disappointment, sign up today! 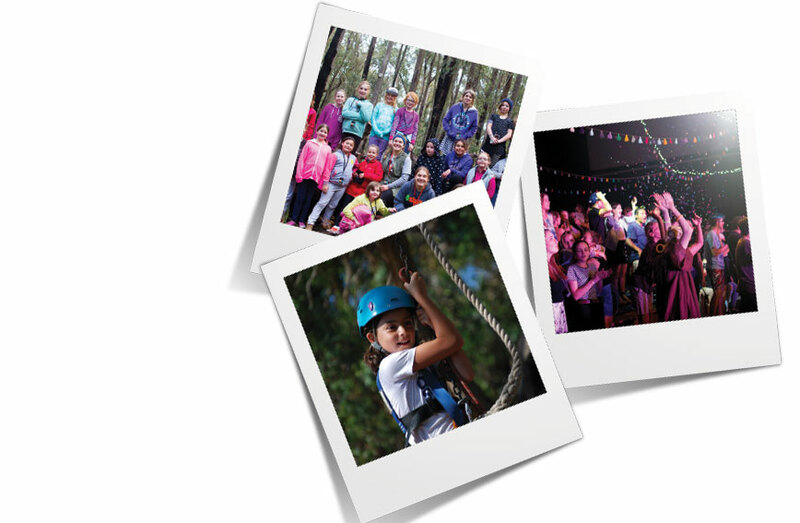 We are excited to present Yarra Valley Family Camp December 2019! This Summer why don’t you and your family join us for a time of relaxation, adventure and celebration over the New Year period. Whether it is sitting by the lake, enjoying a coffee, running around and enjoying the morning, afternoon and evening activities we provide, there is something for everyone. 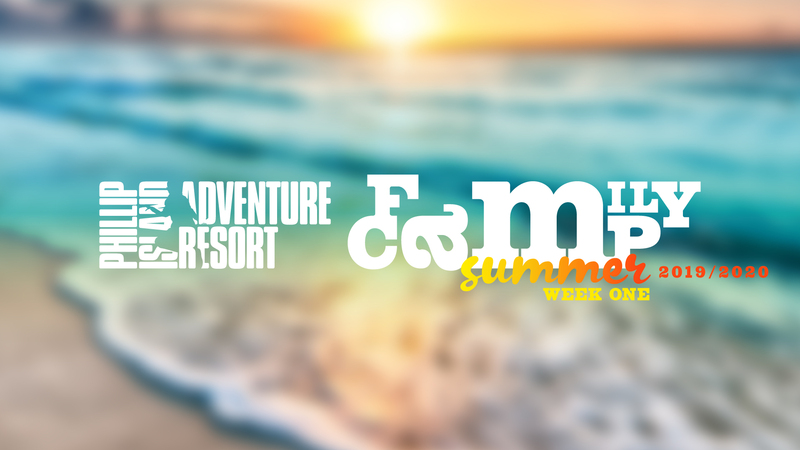 Even the kids will love Family Camp, with specific programs designed to keep them entertained all week! 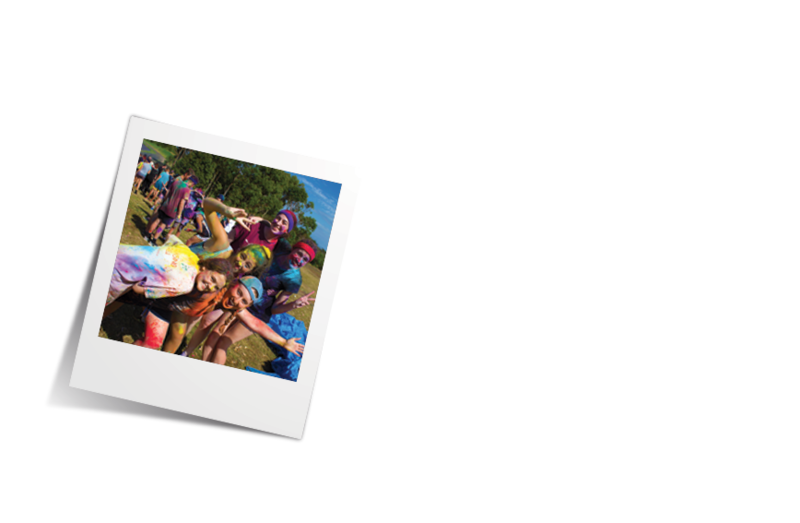 All accommodation, food and programmed activities are included in the ridiculously low price. Space is limited and each year this camp books out well in advance so get in early to avoid disappointment, sign up today! We are excited to bring you our City Family Camp in January 2020. This will be a great chance for families to come together right in the heart of Melbourne, experience the various activities and events around town, and enjoy the community of a Family Camp. All meals and accommodation are provided at the brilliant City CYC facility. 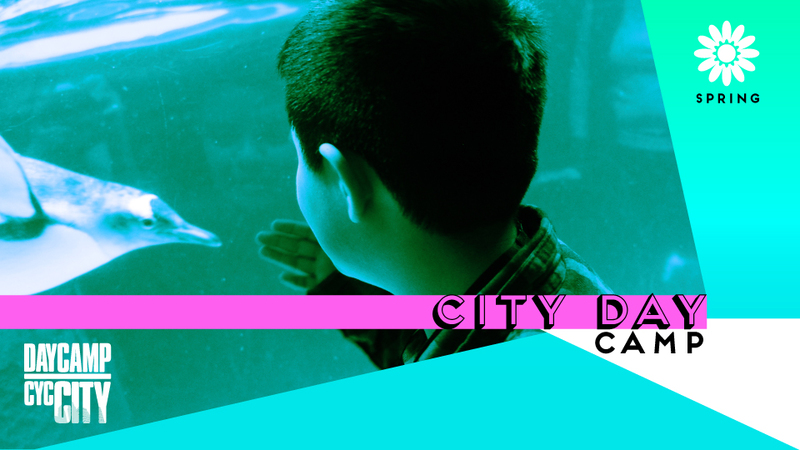 City Family Camp will include a mixture of structured activities, elective options and family time.